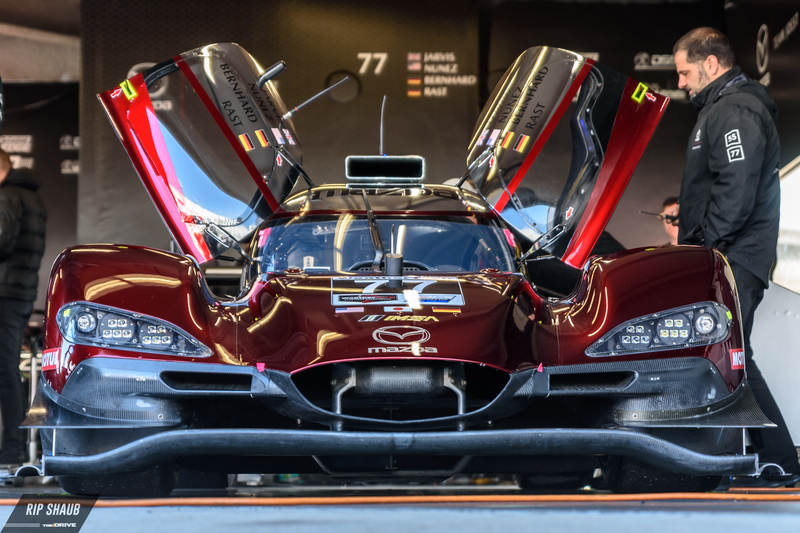 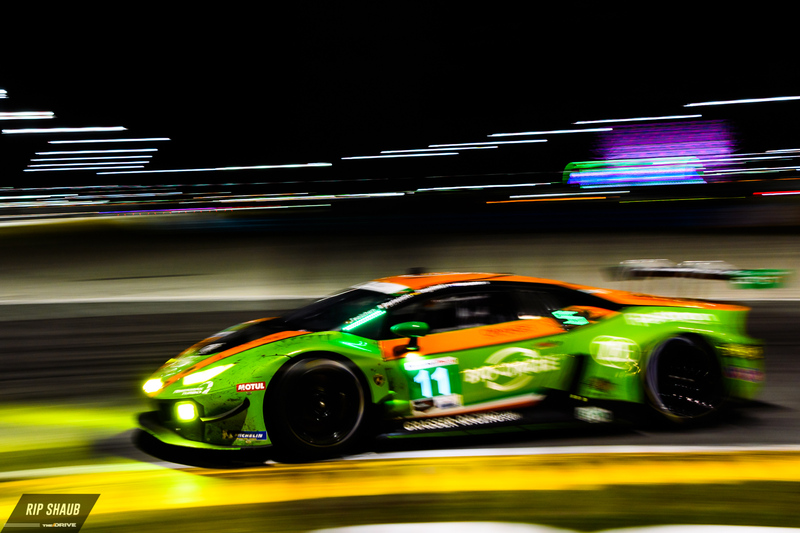 Need your share of sports car eye candy? 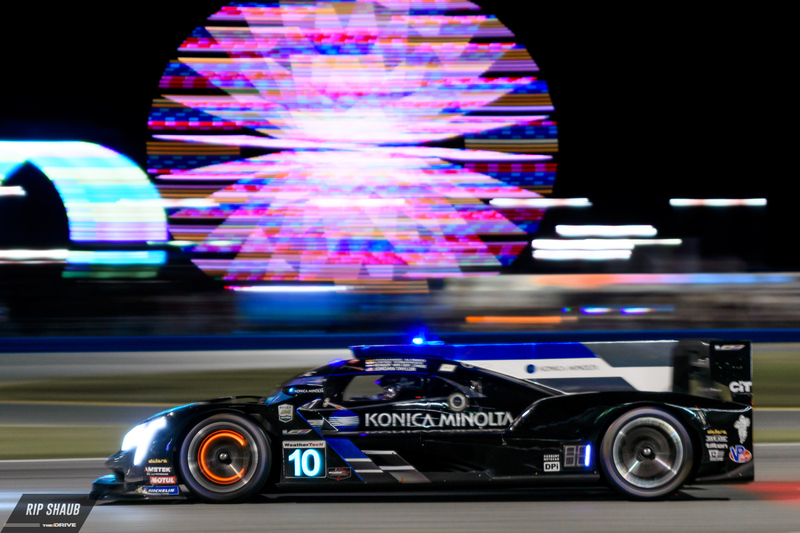 Look inside. 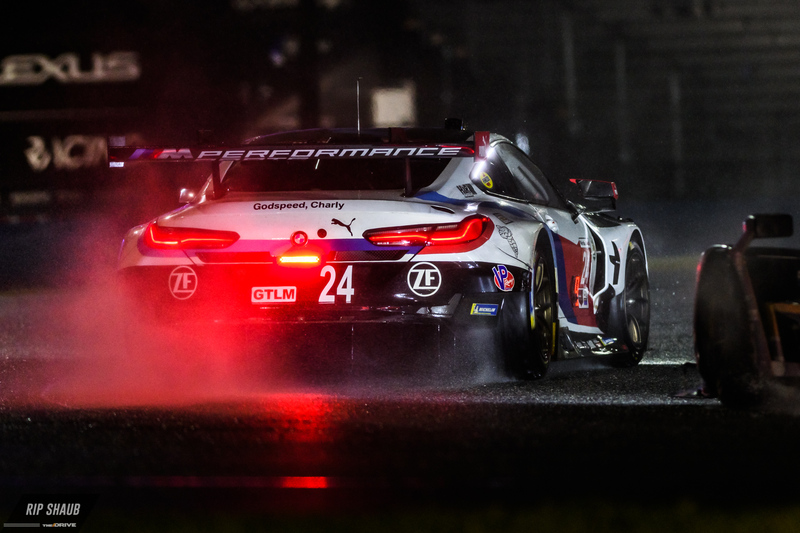 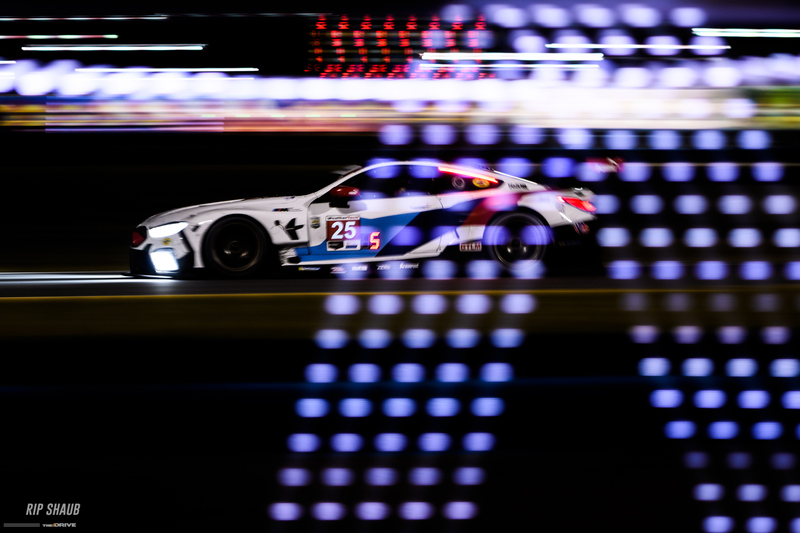 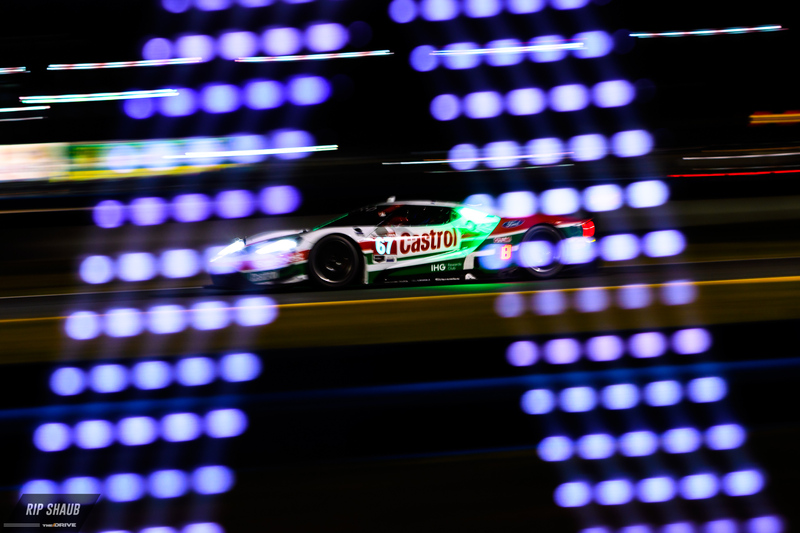 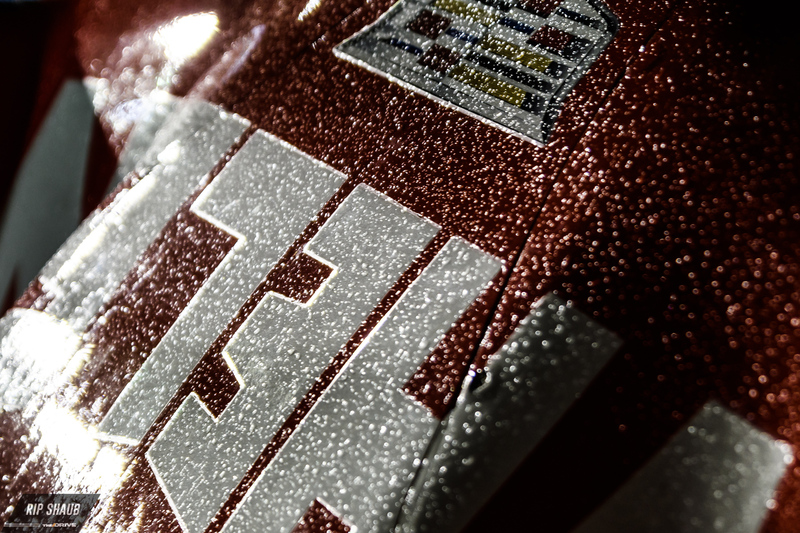 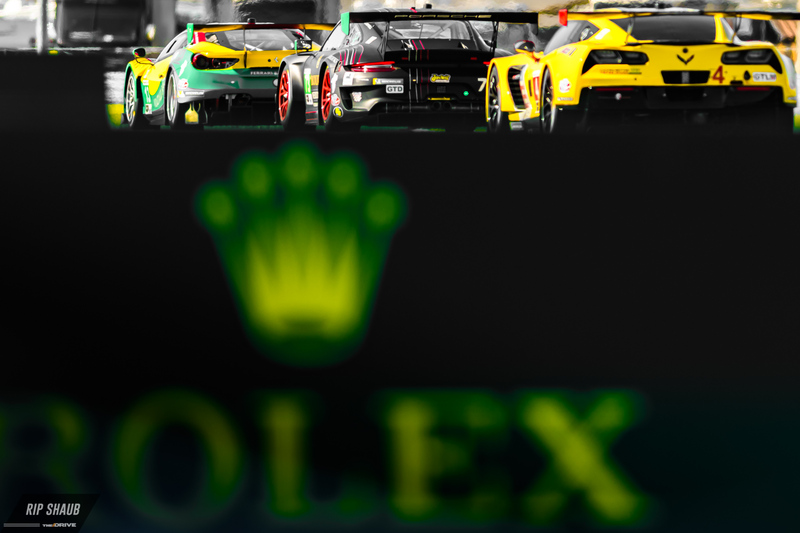 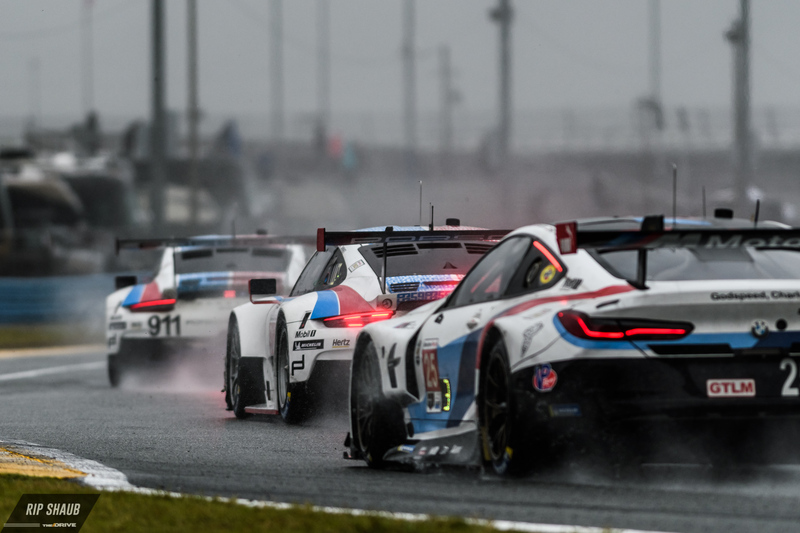 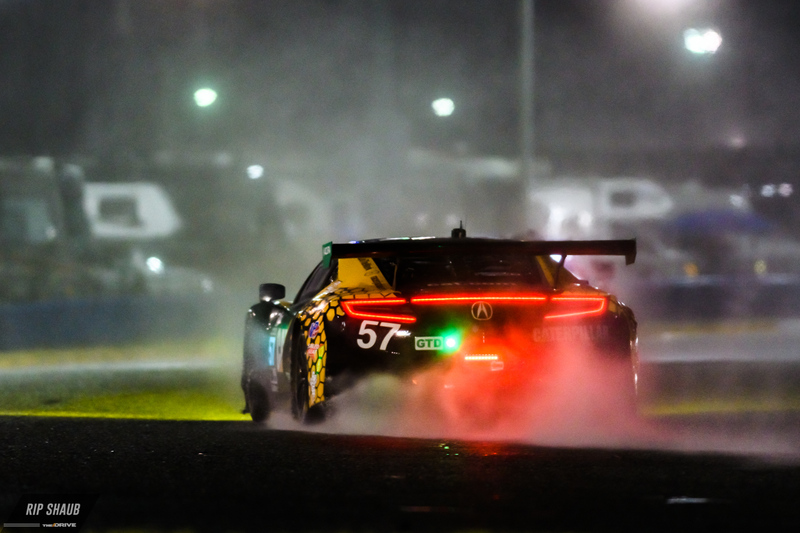 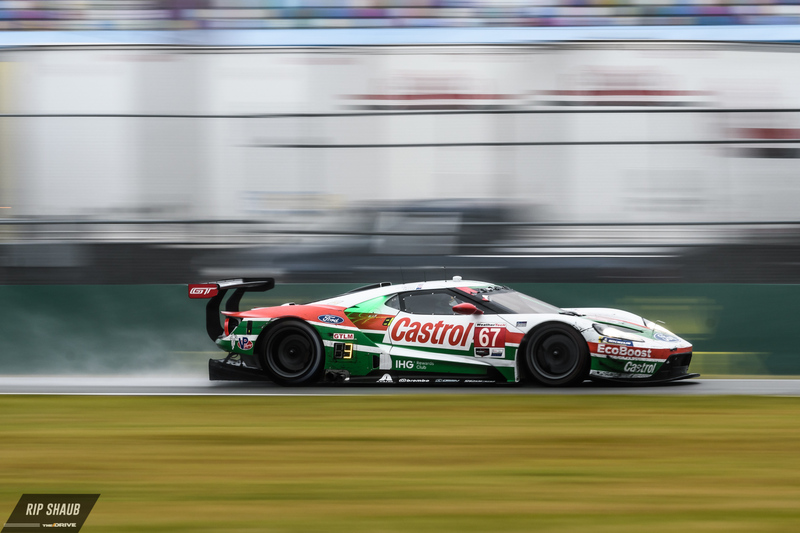 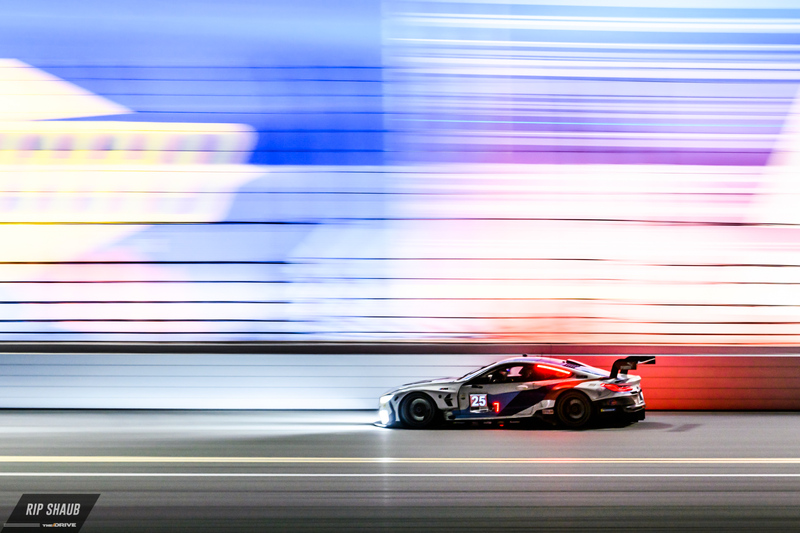 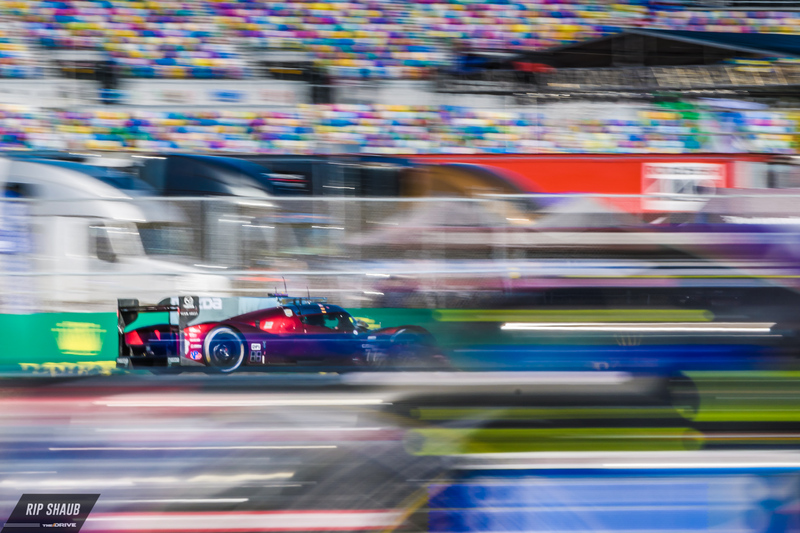 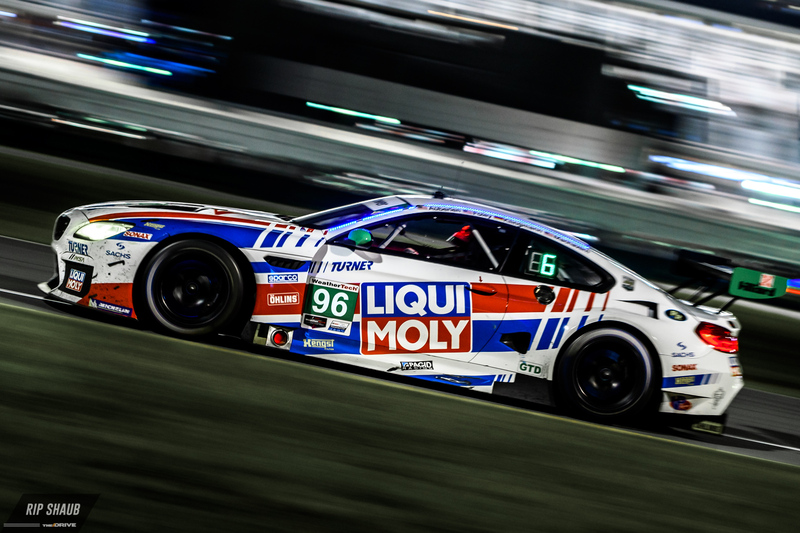 The 57th running of the Rolex 24 at Daytona International Speedway was a wet, often delayed, and grueling affair. 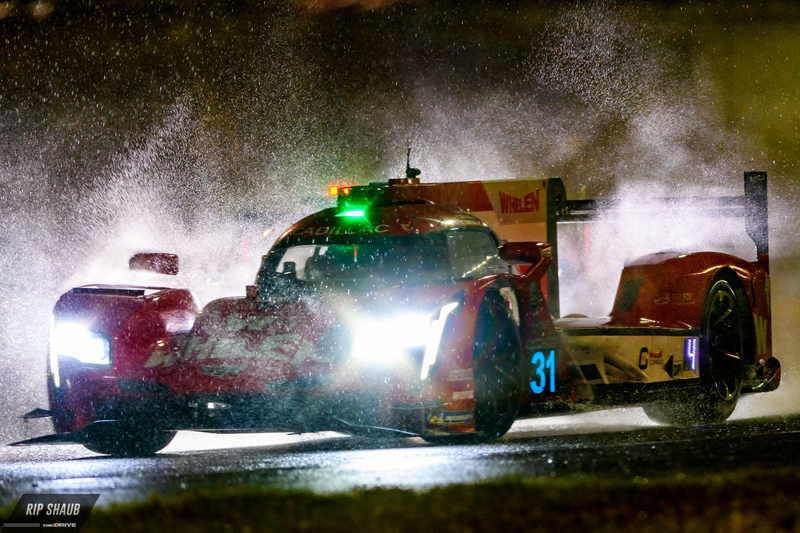 We were on hand to take in the sights, sounds, and sogginess with our eyes bright and tails bushy—at least at the start of the twice-around-the-clock classic. 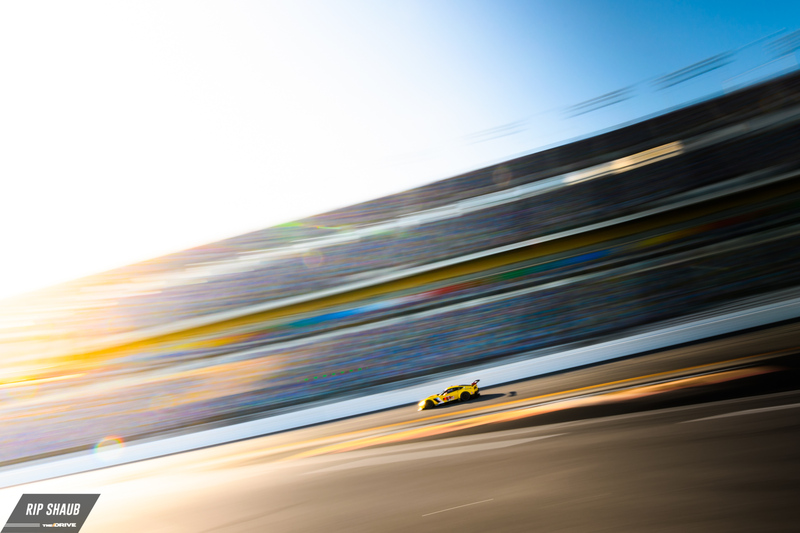 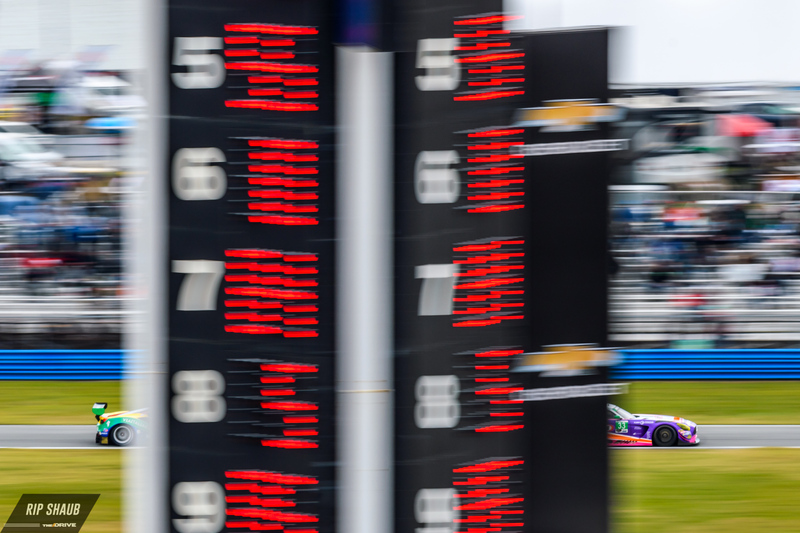 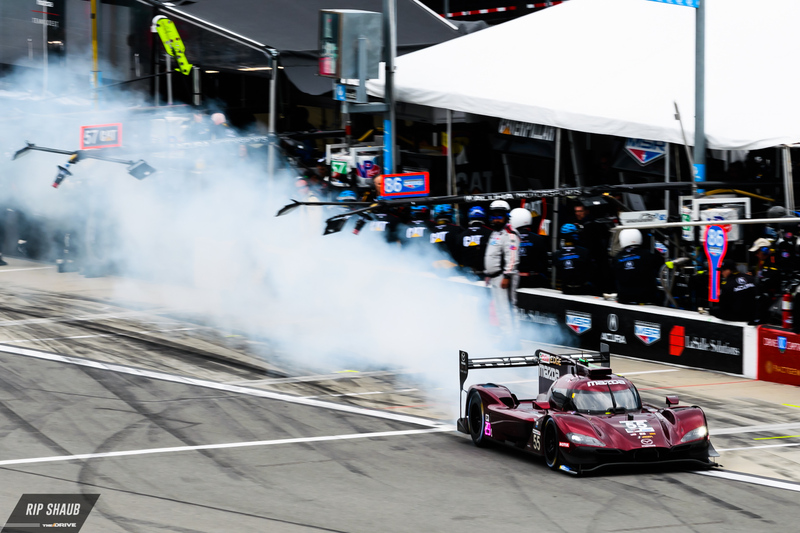 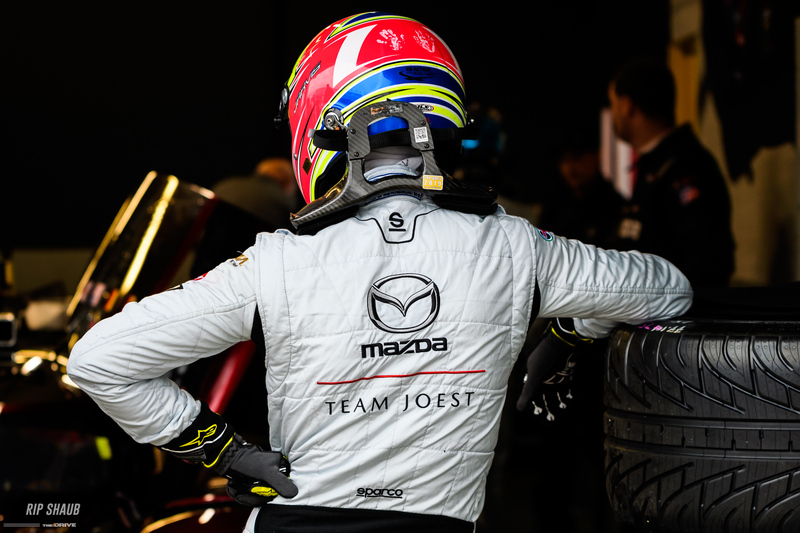 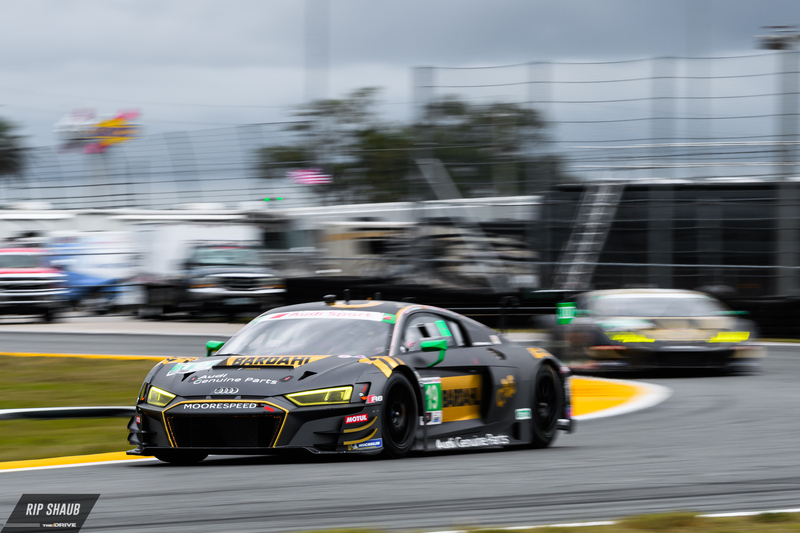 Here's a look at some of our favorite photos from the weekend's on-track action, and to catch up on the rest of our written coverage, check out our race summary here. 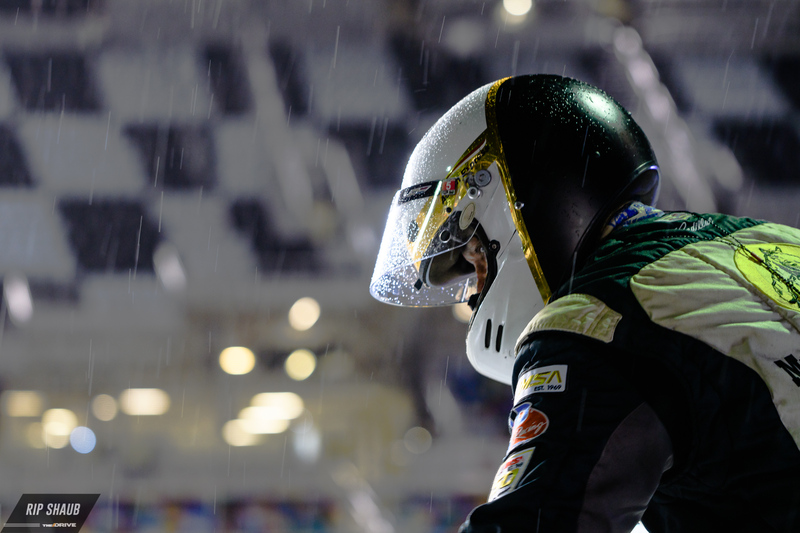 Inches of rain flooded Daytona International Speedway this weekend with hundreds of thousands of dollars in damage accumulating throughout. 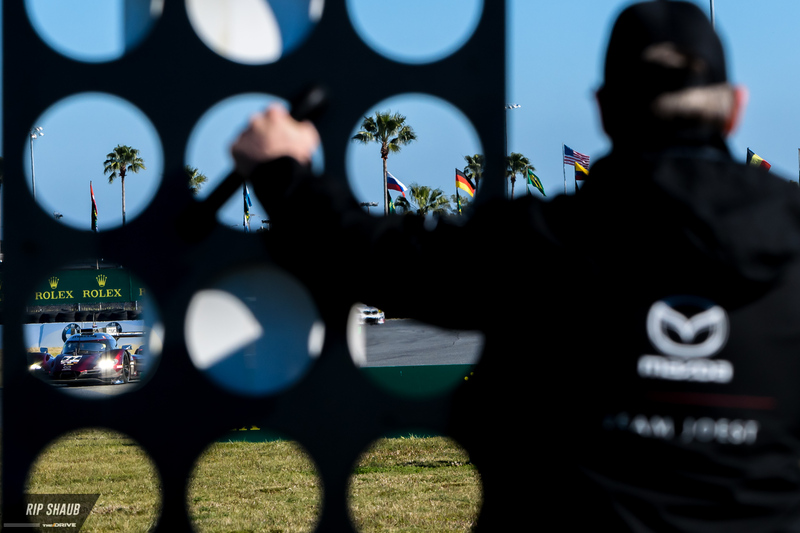 Two drivers have been stranded without a way into the States while another faced a day-long delay entering the country. 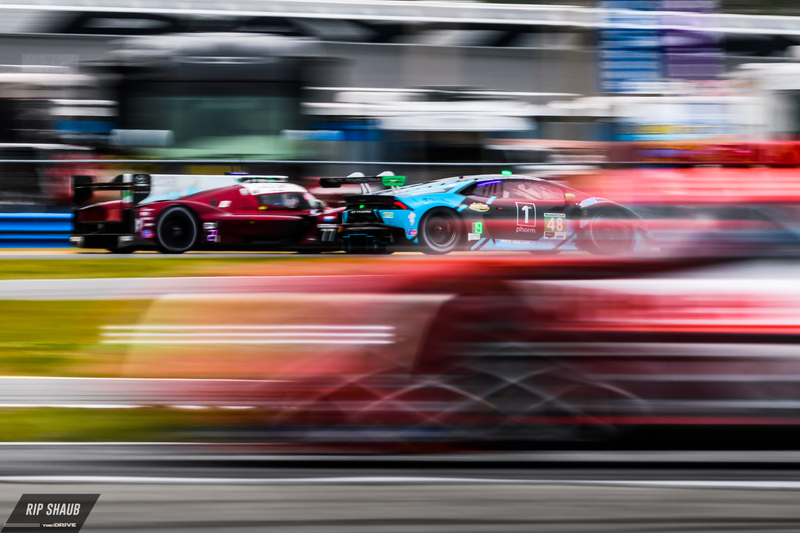 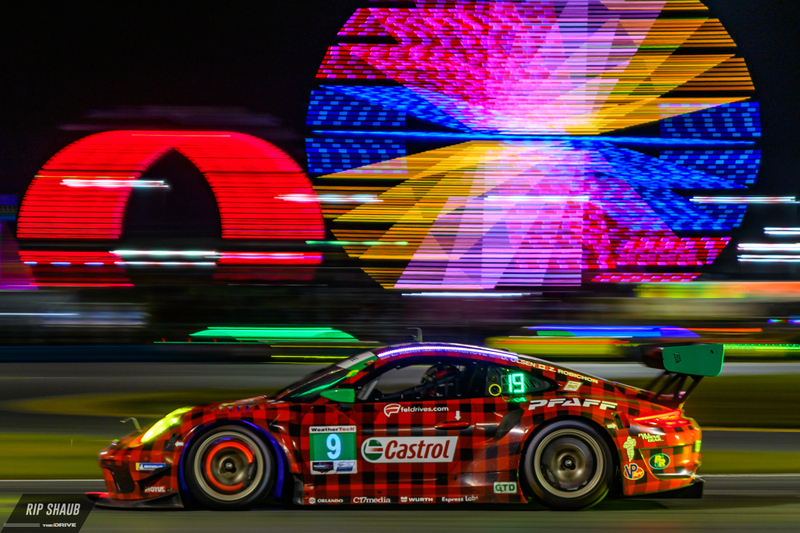 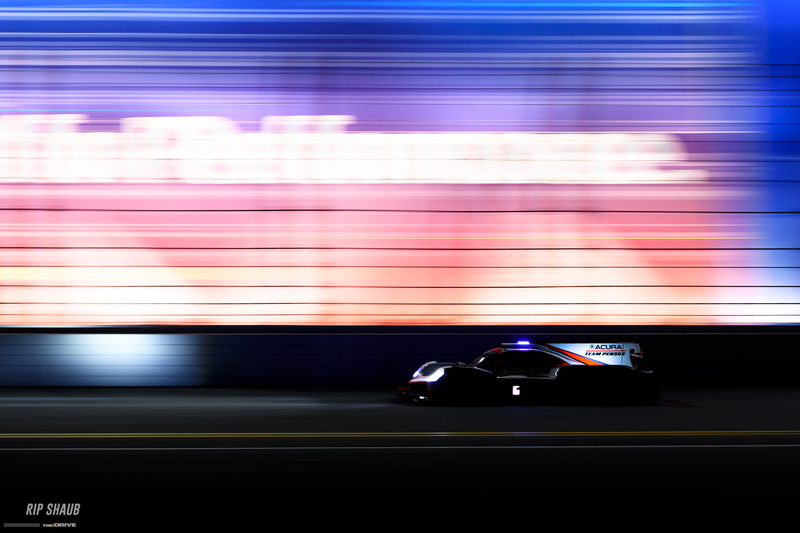 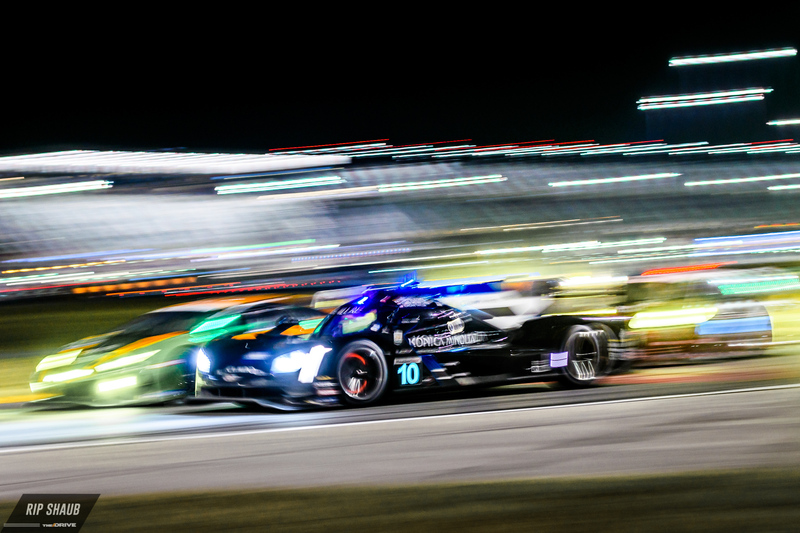 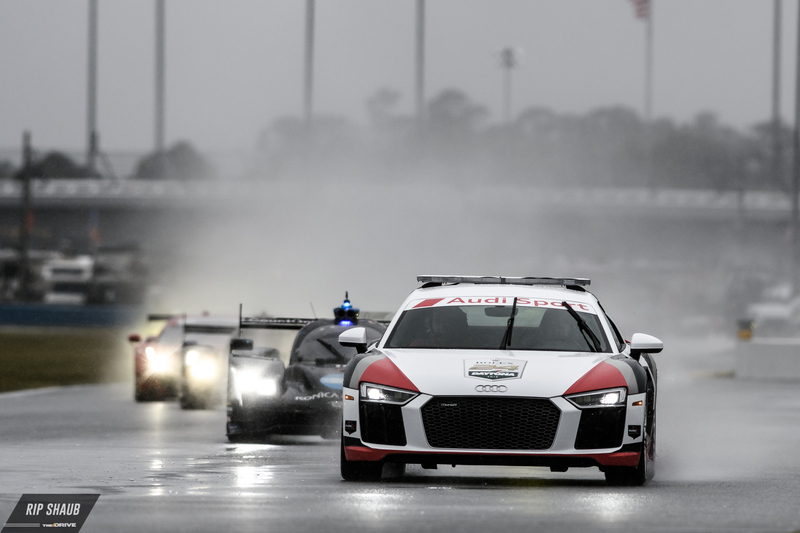 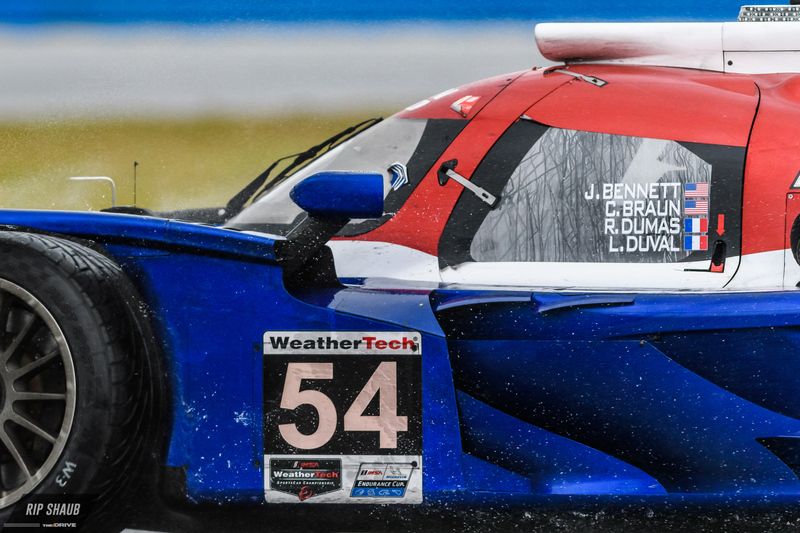 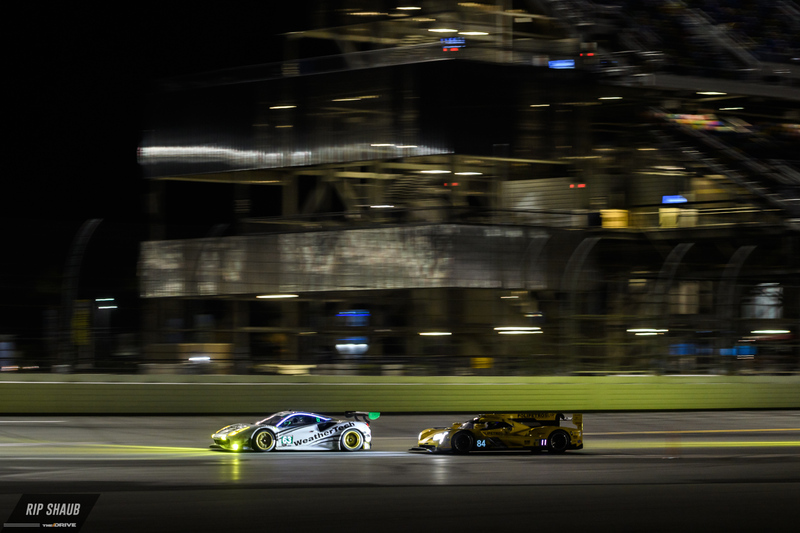 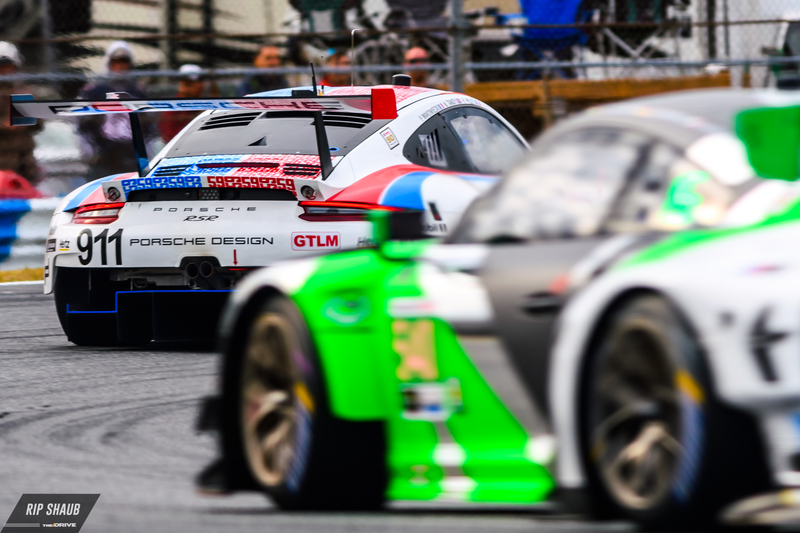 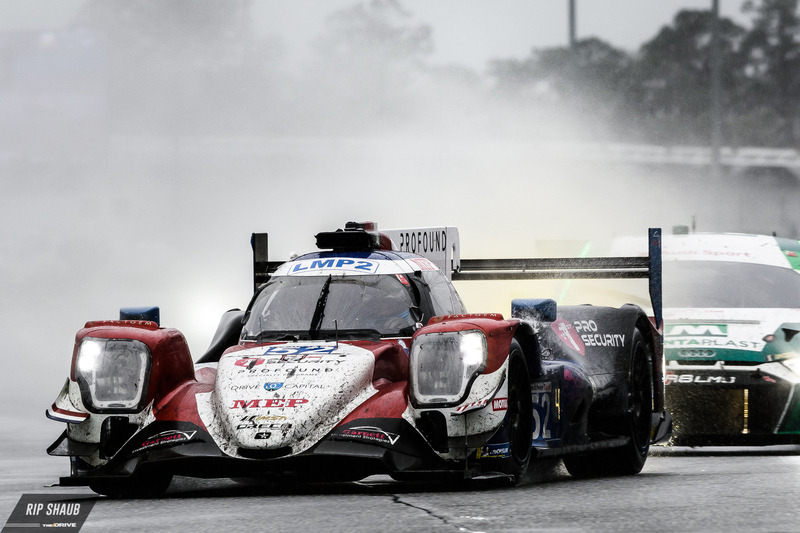 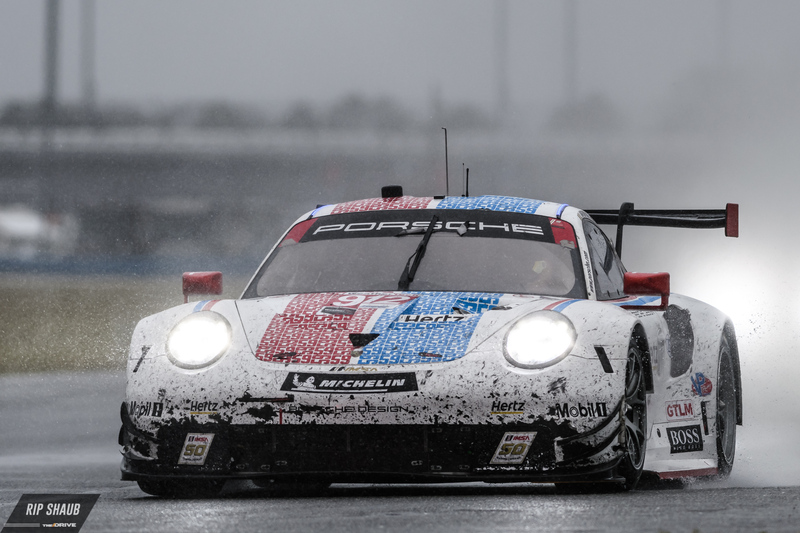 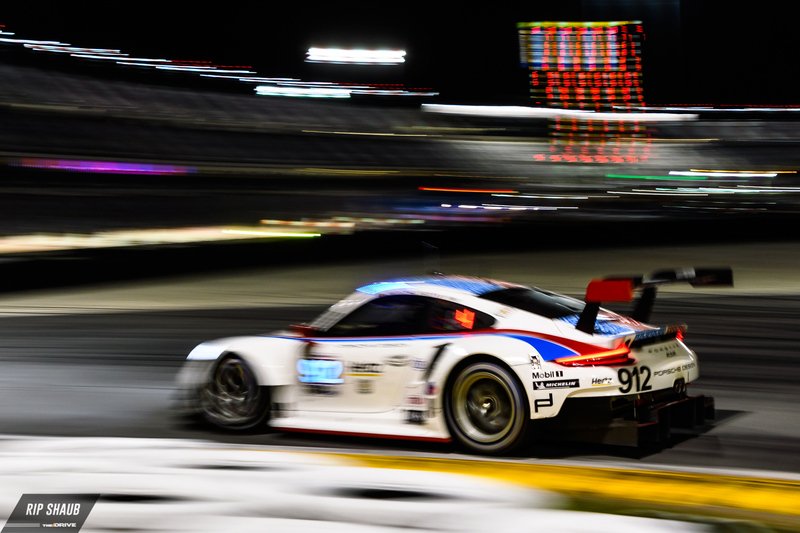 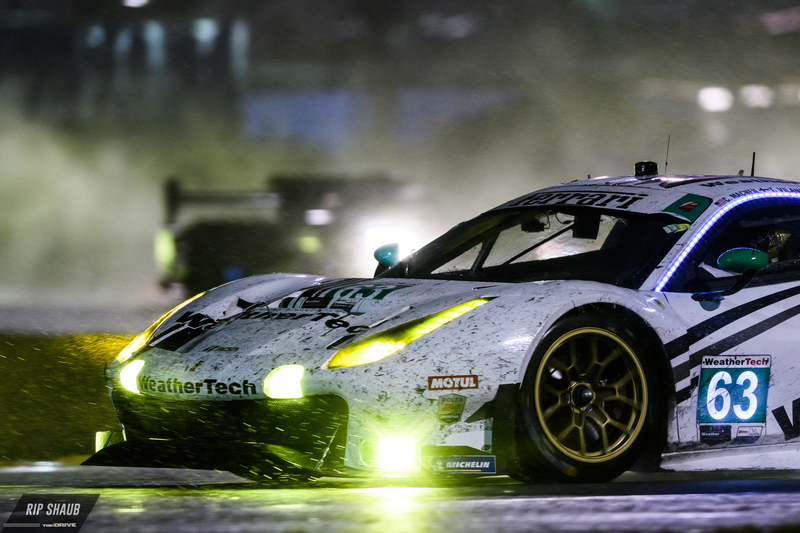 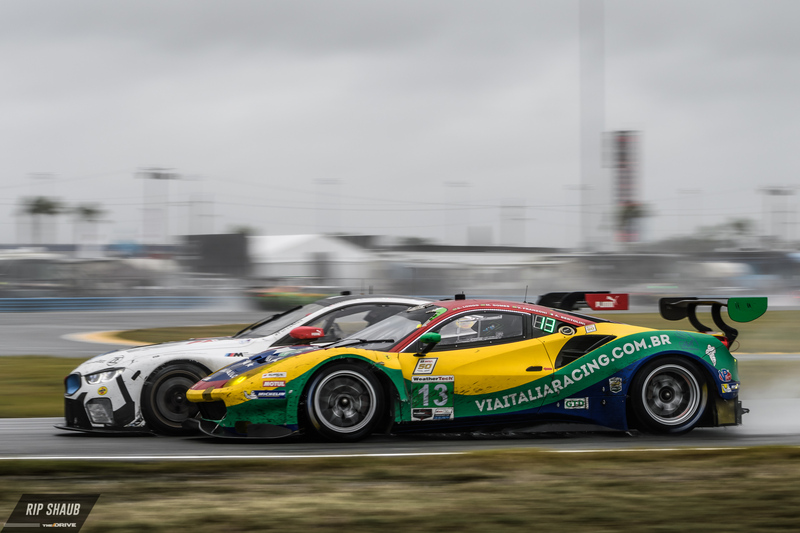 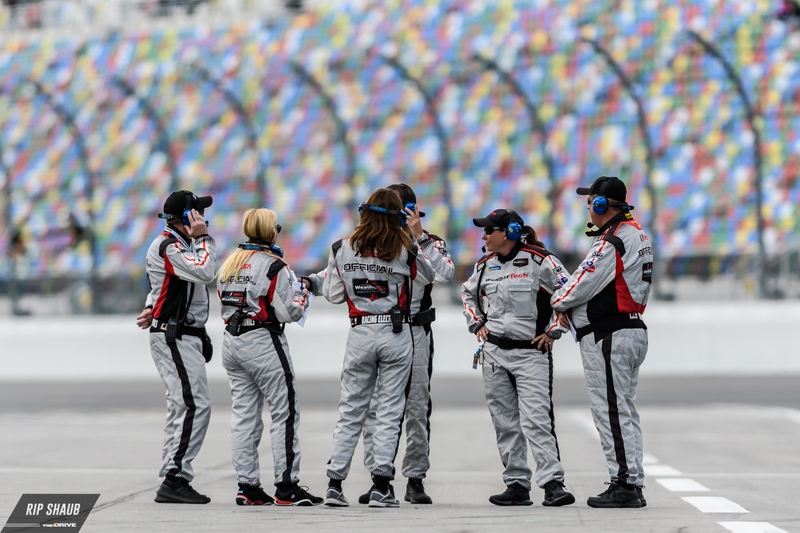 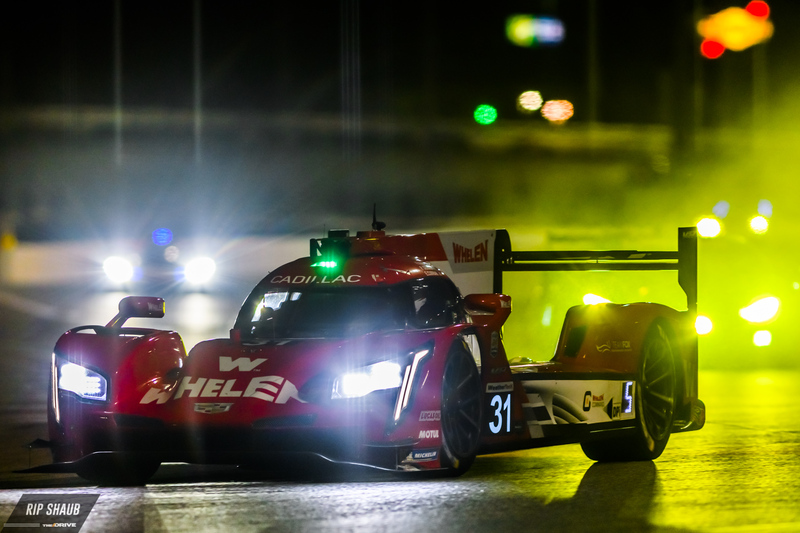 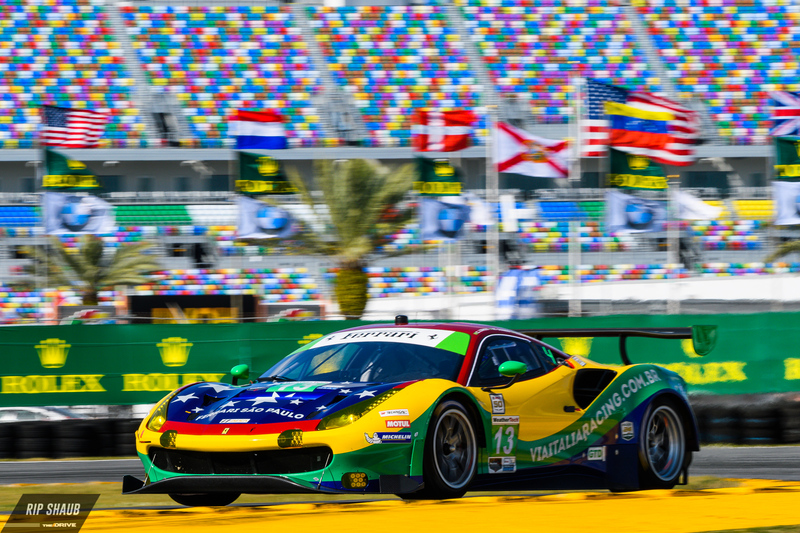 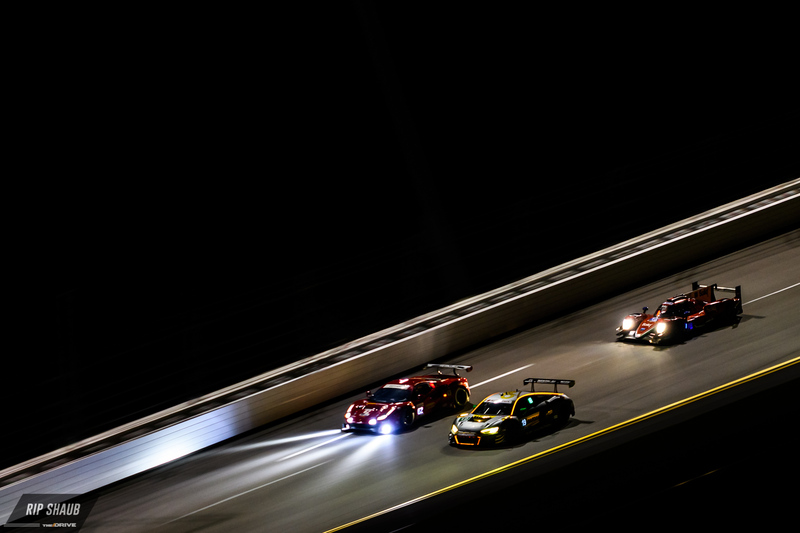 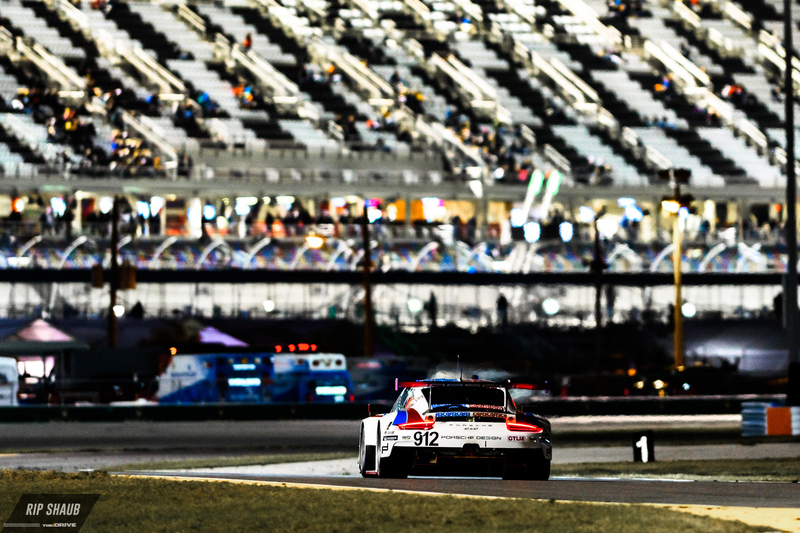 Weather was the story of this year's endurance classic at Daytona with hours of red flag conditions plaguing the race's second half.